Michael Goss & Co Ltd was set up in April 1998 as an independent firm of chartered accountants and business advisors. 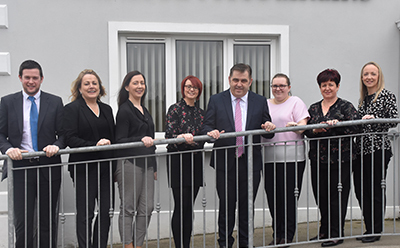 We offer a comprehensive range of accountancy and business advisory services to private individuals and companies both in Northern Ireland and the Republic of Ireland. The practice was incorporated on 27th March 2014. We are a small firm with a big reputation. Why not call and make an appointment for a free initial consultation and assessment. 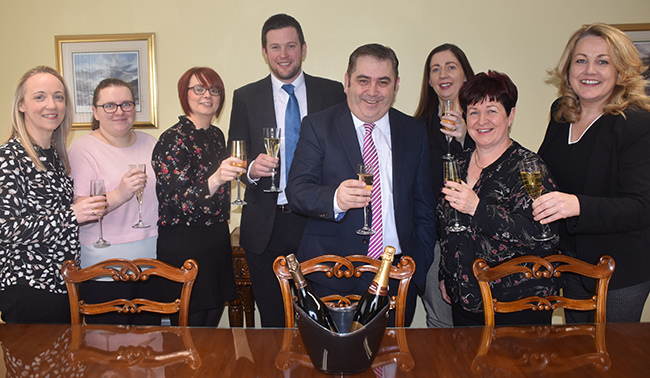 Michael and team celebrating 20 years of business on 6 April 2018.